How is a miter cut different from a bevel cut? If you’re not sure of the differences between a miter cut and a bevel cut, don’t worry because you’re not the only one. These two cuts are somehow similar and quite closely related so distinguishing one from the other can be a little confusing. But it would help to know the difference because both cuts are used for different purposes. A miter cut is a cut at an angle other than 90 degrees along the length of the width of the workpiece. To make a miter cut means to make other-than-square cut on the face of the wood. Accordingly, miter cuts are measured with respect to a square cut. On the other hand, a bevel cut is a cut at an angle other than 90 degrees along the thickness of the material. Strictly speaking, it’s a cut that is angled relative to the face of a material, and the angle is, more often than not, measured against a square-edge cut. To make a miter cut, the blade should be angled through the horizontal plane of the wood. To make a bevel cut, the blade should be angled through the vertical plane. Thus, unlike the miter cut, a bevel changes the angle of the board edge. 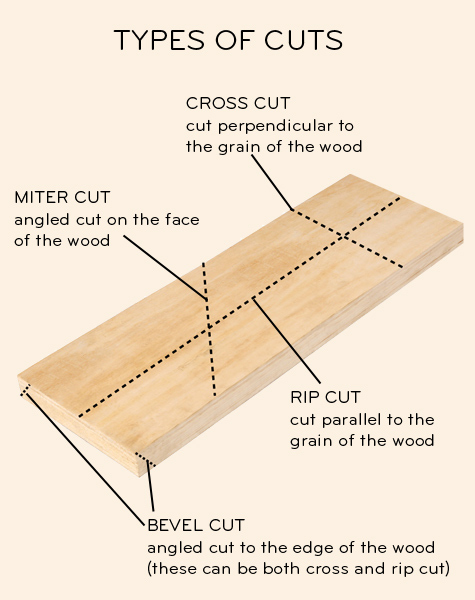 One of the ways by which you can distinguish a miter cut from a bevel cut is to identify where the cut has been made. A miter cut refers to an angled cut on the face of two structures, which will be joined to make a corner called the miter joint. A bevel cut refers to an angled cut along the edge or end of the material. Miter cuts are made by pushing the flat on the table at an angle to the blade. Bevels are made by adjusting the blade’s angle with respect to the surface of the piece. 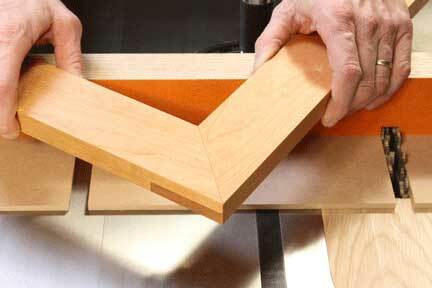 Below are a few tips for making and using miter cuts. To make a perfect miter cut, you need to, first and foremost, use a sharp saw blade. This will allow you to cut smoothly with very little pressure and make a clean cut with no burn marks. To get a tight fit for your windows, door frames, and wall corners, you may need to tweak the cuts and fiddle with the angles a few times. If you’re installing raw trim, which will undergo finishing after installation, you can make a miter look great by applying a thin layer of wood glue to the end grain of each piece before assembling the pieces. Lightly sand across the joint to even out the surface and create a seamless fit. To avoid having noticeable gaps on your miters, cut the outside corner miters about 1 degree sharper than the actual angle. If you can still see a slight gap on your baseboards or crown moldings, you may hide it by rubbing the miter’s tip with a nail or a screwdriver so the bent fibers can disguise the gap and make the corner less prone to chipping and damages. 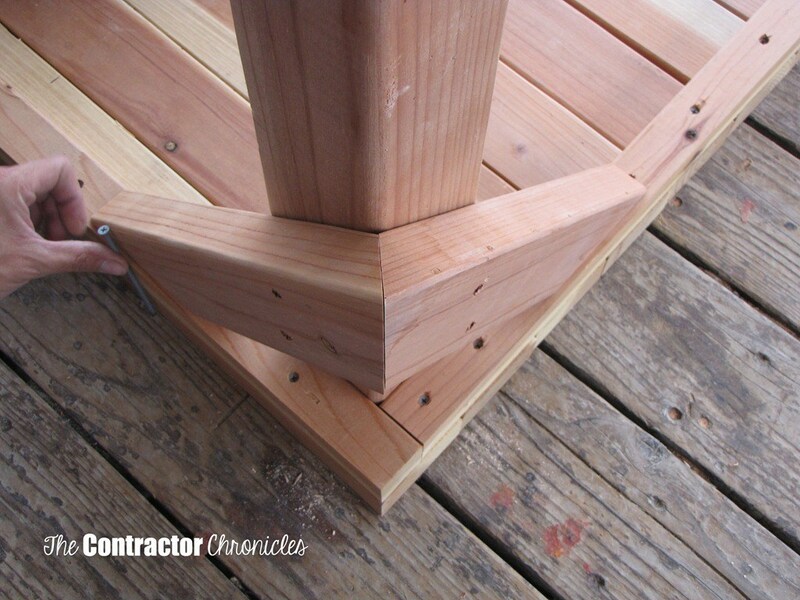 If you’re installing baseboards or trimming out doors or windows, fit only one miter at a time then, once you get a perfect fit, you can proceed and mark the next one. To make sure the miter joint is tightly pressed together, pin the miter and check for level variations before nailing the outside. Also, don’t nail too close to the ends or edges to avoid splitting the molding. 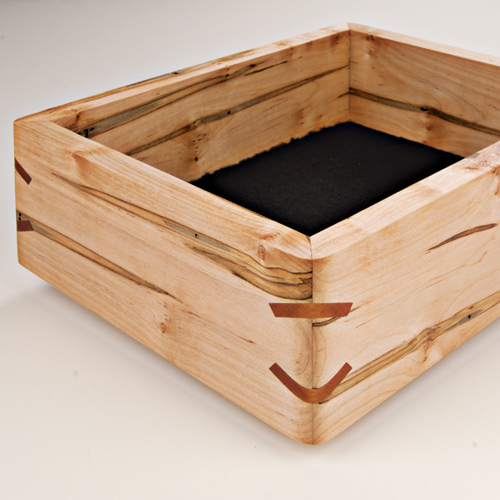 Some of the common applications of miter cuts are in making boxes, picture frames and other framing structures, doors, window seals, pipes, and moldings. Bevel cuts have several uses in carpentry, welding and crafting. They are usually made to soften a piece’s edge for purposes of safety, aesthetics, joining pieces, creating geometrical shapes, and increasing resistance to weathering. They are used for trimming the base of a wall, for example, to prevent causing injuries. It also gives pieces a more aesthetically pleasing appearance by hiding the joints of two pieces with edges fastened together making complementary angles. Using bevels, the two pieces are slightly overlapped and carefully joined making it look like a single piece of wood. Bevel cuts are also commonly used in welding. They provide additional support on joints making them strong enough to hold heavy loads. Beveled cuts, which can be quite difficult to achieve with precision using hand tools, are usually made using power tools. Some saw gauges are inaccurate so to get a perfect bevel, you can use a protractor to check the blade angle. To avoid kickbacks, set the fence in a way that the blade tilts away from it, and, for safety, make sure that the saw is unplugged when doing it. Hopefully, we’re able to straighten out the confusion, and help you have a clearer grasp of what a miter cut and a bevel cut is. It’s probably very basic but using the right cut is very critical in achieving the sturdiness and appearance of the project that you’re working on. Remember that different cuts have different purposes regardless of how similar they may appear on the onset.